Need a pull over custom printed jumper for a day out? 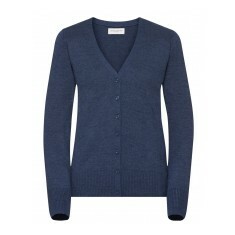 Or perhaps you’re looking for a smart v-neck to compliment your uniform? Here at MoJo we have personalised Jumpers for everything whether it’s casual or corporate. Customised jumpers are the first point of call when it comes to getting chilly. Therefore we offer something to combat everything from an office air conditioning chill up to battling those winter winds. 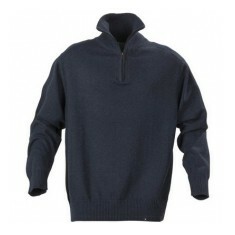 Branded jumpers are also often the first garment that will people will see on a person’s outfit meaning you have great brand exposure and with your design either embroidered or printed, you are sure to make great first impressions. One of our favourite jumpers to fight the cold is our personalised Harvest Lowell Knit Sweater. 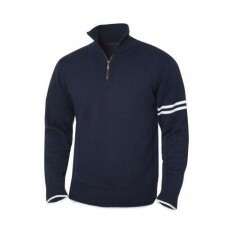 Made from 100% cotton with fitted bottom and sleeves, this jumper is multi purpose. It can be worn over your workwear for a professional finish yet is also functional as a fashionable item for casual wearing. Embroidered with your design for an extremely smart finish, it’s easy to see why we love this item. To get an idea of the price, pop your favourite items into the quote basket and find out for yourself how much it will cost! 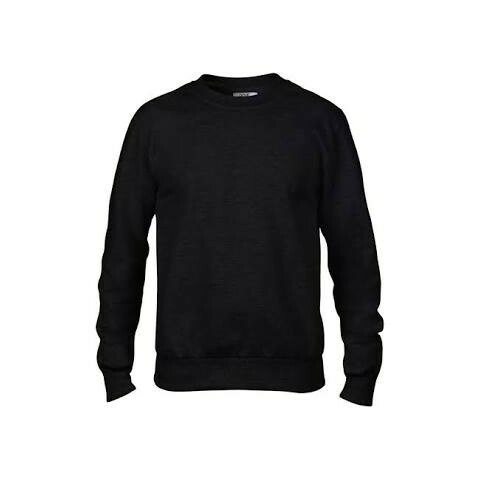 Present your staff in style with our customised Anvil Adult Crewneck Sweatshir..
A casual pullover in a lightweight Tri blend rib fabric with raglan sleeves, a.. 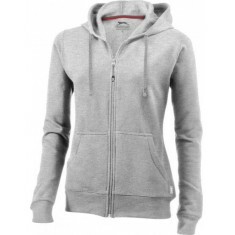 Complete your office attire and keep cosy over the winter months with our Kust.. The classic, contemporary styled easy care V-neck cardigan, custom embroidered..
100% cotton unisex half zip heavy knitted sweater, with contrast stripes at bo..
Stay warm in the autumn and winter months with our Harvest Largo sweater. 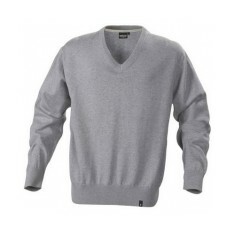 In m..
Mens fine knit v-neck sweater. 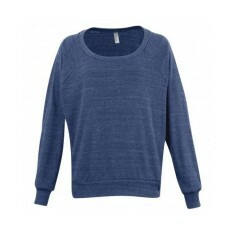 Fully fashioned, with elastane at bottom hem an..
Knit of 80% cotton and 20% polyester washed, brushed on the inside. Weight: 30..